Sewing tutorial for the Christmas Glitter Skirts free pattern download by Felicity Sewing Patterns. Get your FREE PATTERN and see how to make these gorgeous, glittery Christmas skirts. Go to the SHOP and look for the ‘Free Patterns’ shop section in the Menu. Welcome to the Sewing Tutorial for the Christmas Glitter Skirts. Using this free skirt pattern and the appliqué templates you can create two different design options for your girls to wear this Christmas season. The pattern is the same as the free Duckie skirt also available on my web site shop. Many of you will already have the Duckie skirt pattern, we are using this pattern but with new appliqué designs. The skirts are super easy to make, just follow the tutorial closely for a perfect result. Option one: add gorgeous bobble decoration appliques to create a unique and delightfully festive, fun little skirt just perfect for all those kid’s Christmas parties or a lovely gift for a little girl to wear on Christmas Day. Option two: for a very fast and easy option just add a layer of bright, glittery Christmas organza or similar fabric and bingo! you have a Christmas Fairy skirt. This is great if you have to make skirts all round. You can also use the pattern and templates to create your own unique designs. Choose the fabrics, colours, shapes and trims and place them any how you like. SIZES to fit girls 9 months to 8 years. Check the size charts for your child’s correct size. The pattern comes in sizes 0, 1, 2, 3, 4, 5, 6, 8. The best guides to choose the right size are height and waist measurements. 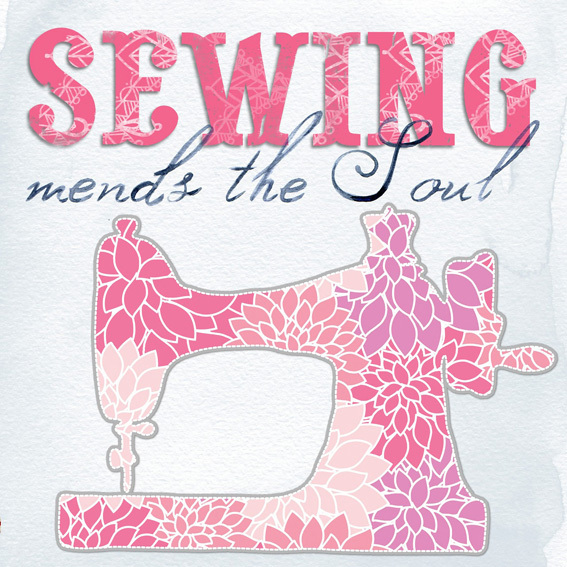 Print out the pattern and applique templates. Cut out the skirt front and back using the pattern. Check that you have all the parts required. You will also need a variety of colourful fabric pieces, narrow satin ribbon or braid, gold sparkle tape or ribbon, small gold bells, adhesive backing for the applique shapes and matching threads. Plus elastic for the waist. 1/ Press the waist turning under by following the notches and the hem under 1cm / 3/8” but do not stitch down at this stage. 2/ Cut out the appliqué pattern shapes you want to use and position them on the skirt front to check the size and spacing. See my photo as a guide. Cut pieces of fabric large enough to fit the appliqué patterns and cut adhesive backing to fit the fabric. 3/ Fuse the adhesive backing onto the wrong side of the fabric piece. Do this between some tissue paper so the adhesive does not get on your iron. 4/ Trace around the shape on the paper backing and cut out. I cut a slightly wider shape in red to frame my shapes and give more definition. 5/ Peel the adhesive backing off the shapes. Layout the shapes on the skirt front and work out what trims you want to add. You can design this any way you like, I decided to line my decoration up with one at the center and one either side. For the strings I used some satin ribbons and rickrack with a gold mesh tape placed over. When you are happy with your design sew the ribbon strings on with a single row of stitching. 6/ I used some small pieces of gold tape stitched across my applique shapes to add a little extra glitter. Peel off the paper backing and sew the tape onto the front of the shapes. If you have a backing piece stitch the two pieces together. See below for stitch setting details. 7/ Place the prepared appliqués onto the skirt positioning them over the ends of the strings and fuse them on with the iron. Sew around the shapes with a zigzag stitch. I used a zig-zag stitch set at a small stitch width and short length so the stitches are not too wide and very closely spaced but the effect is not as heavy as satin stitch. The stitching should stay within the edge of the appliqué piece so you get a smooth outline. Use matching or toning thread. I used red on all my shapes as this blended well with all the fabrics used. For a neat finish pull the threads through to the underside and tie off. Give everything a light press. 8/ Put the finishing touches to the appliqué design. I used the gold tape to make little bows to place on each bobble and also attached two small bells. Using a thick thread hand sew the bells onto the top of each bobble then stitch the bows on to finish. 9/ Open out the top casing and sew the side seams from top edge to hem edge, overlock and press. Press the waist casing under again and sew down leaving a small gap to insert the elastic. Thread the elastic into the waist and secure the ends, close the gap. 10/ Overlock the hem edge press under 1cm / 3/8” and top stitch. Finished! Check that you have all the parts. FABRIC: the fabric length is the same as the bobble skirt but for this skirt you will need a lining layer if you are using a sheer fabric such as the one I have used. To avoid having a scratchy waist band I used a wide, readymade satin bias binding for the elastic casing and a narrower elastic – 1/2″ / 12mm. 1/ Sew the side seams on both skirt layers, overlock and press. Pin the layers together at the waist. 2/ I have used some readymade wide satin bias binding to make the waist casing because the glitter fabric would be very scratchy around the waist. I have not trimmed the top down which means the skirt will be a few centimeters longer than if I had folded the casing down. Run the bias around the top edge to get the correct length and join to form a circle. 3/ Pin the bias to the waist on the right side and sew on with a 6mm/1/4″ seam. Fold down on the inside, pin and stitch down. Leave a small gap to thread the elastic into the casing. 4/ Overlock the under layer hem, press under 12mm and top stitch. Double turn the top layer hem under 6mm, press lightly and top stitch. Alternately overlock the edge and turn under 6mm and top stitch or use a serger stitch to edge the hem. 5/ Thread the elastic: use a 10 or 12 mm / 3/8 or 1/2″ elastic to fit the narrower bias casing. Secure the elastic ends and close the gap. All Finished! You can add a wide satin ribbon sash at the waist as a finishing touch. 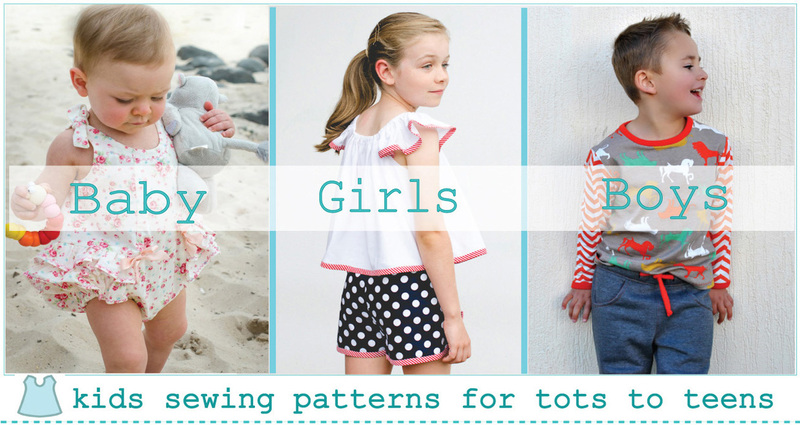 Next Next post: FREE ZigZag Shirring Tutorial & Toddler Dress Pattern.